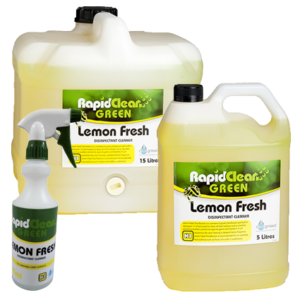 Rapid News Issue 3 – New Products Online + Full Supplier Catalogues The RapidClean website now features full product catalogues from the best cleaning product manufacturers. A Coffee for Every Cup & A Tea For Every Occasion. New Cleaning Machines. Rapid News issue 2 – New Cordless MotorScrubber + Online Police Checks + Our New Website. The ULTIMATE Cordless, High Torque, Lightweight Cleaning Machine. Rapid News issue 1 – Spring Catalogue Out Now! The RapidClean Specials Catalogue features a wide variety of products ranging from cleaning solutions, floor polishers, sweepers, vacuum cleaners, garbage bags, trolleys, toilet paper, gloves, lobby dust pans and a lot more right down to the humble mop and bucket. 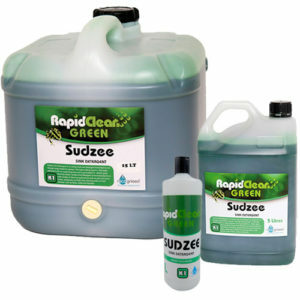 Rapid News Issue 4 – Take a look at what’s new at RapidClean… We have a NEW Product Catalogue that features our Guest Amenities and our new range of Chemical Spray and Squeeze Bottles. We also has a new preferred supplier JDE, who offer a large range and variety of coffee, tea, sugar and milk. 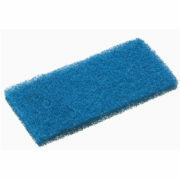 Make sure you also checkout the new Decitex Flat Mop video by Oates. 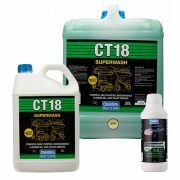 Rapid News Issue 3 – Featuring our Specials Catalogue, NEW Pressure Washer and Product Catalogues. Rapid News Issue 2 – The Rapid Group continues to expand with 47 stores Australia wide. 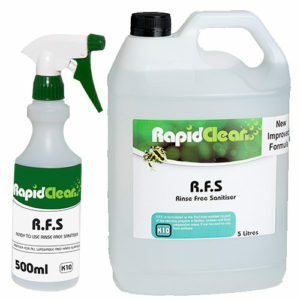 Rapid News Issue 1 – Featuring ‘Online Cleaning Courses’ and National Accounts update. Inclean Article November – The 2016 conference sees the rise of RapidClean continue. 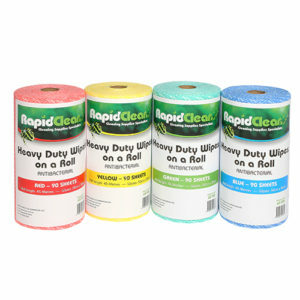 With more than 14 per cent growth, which resulted in the largest member rebate in the history of the group, it’s no wonder the theme of the 22nd RapidClean conference was the ‘ rise of rapid’. Inclean Article September – Winning tenders sees the continued rise of RapidClean RapidClean’s national account manager Rob Musilli can’t fly under the radar any more as he continues to tick boxes and score goals during his four years with the Group. 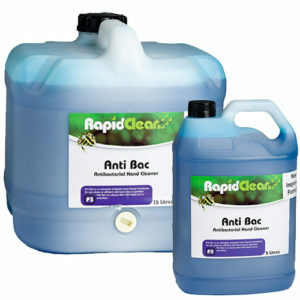 Inclean Article November – RapidClean’s buying power continues to drive the group’s growth. 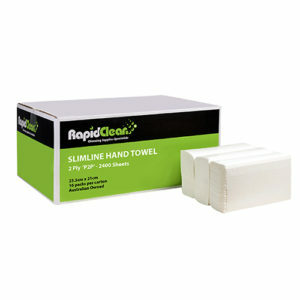 Inclean Article September – Rapid Group’s INPACS membership benefits its customers. 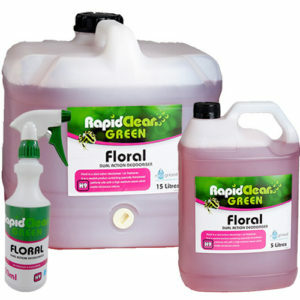 Inclean Article July – RapidClean Group supports Aussie manufactures first. 18th October 2016 – RapidClean Raises $12,126.70 for The Cancer Council. A big thank you to all RapidClean Members & Suppliers who supported our Cancer Council Fundraising Drive at our 2016 Annual Conference! Sign Up To Receive Our E-Newsletters! Keep up to date with our latest products and news. 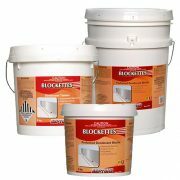 Available in 5 Litre or a screen printed spray bottle. Available in red, yellow, green and blue. 6 rolls per carton. - Avaiable in Chrome or White - Suits Products: SL-COLS330 and SL-COBS330.